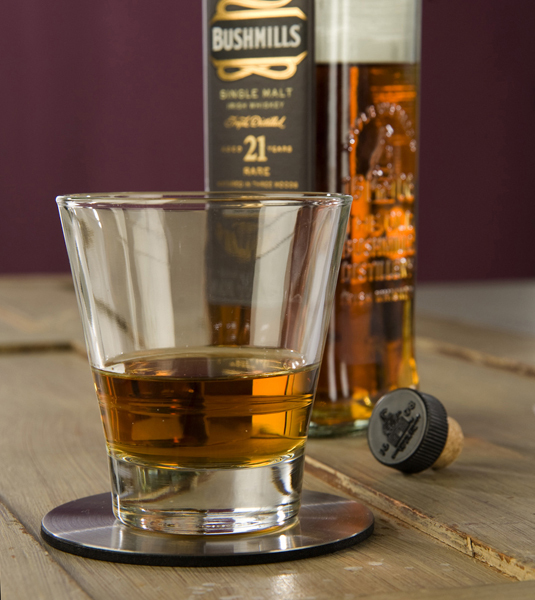 Bushmills 21 Irish whiskey- The Snob has invaded a new island! Irish ….darn right ! The drink of choice for my friend JS , this sweet and fragrant single malt is spicy and delightfully complex with fruit notes and a lingering finish. Aging in sherry and bourbon casks for 21 years has worked its magic by infusing the flavors with citrus and sweetly grapelike flavors. I might need a bit more exploration time to appreciate the subtleties in this bottle, which is visually intriguing due to the stylish embossed flanks and square shape. Broaden your horizons, welcome your Irish neighbor to the table! I rate it a solid 7.5 . The Black Grouse-Sacrilege! ….how could the Snob possibly drink , much less review , a blend ? A good friend once called me an uncomplimentary name because I brought a single malt to a mass gathering of automotive sporting types. Predictably, the whisky disappeared in a wink and I was left empty handed. Now for people with unlimited beverage budgets that might be fine, but JT introduced me to the concept of an everyday scotch. 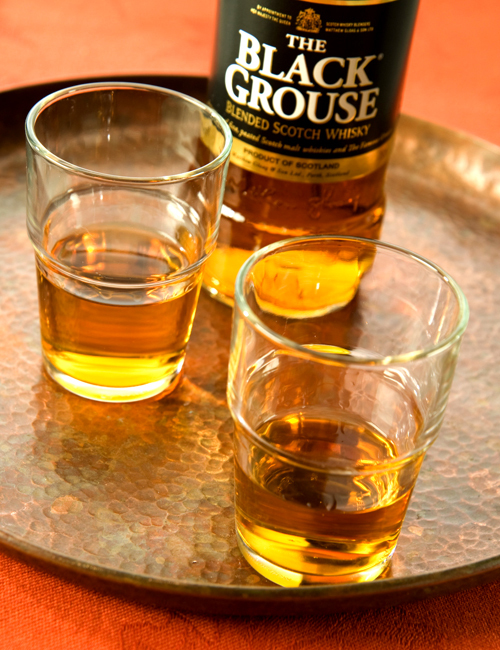 The Black Grouse is one notch up in character from a common blend and has a wonderful peaty finish to boot. A silky smooth blend with notes of smoky caramel that deserves a spot on the starting grid and is a great value. This flavorful game bird has a lingering powerful finish. Fortunately the 80 proof whiskey is feather free . I would rate this blend at 6.5, unremarkable but solid.